We know that Food Safety and Quality are fundamental elements of being a preferred Food Ingredient supplier. Our challenge is to deliver a seamless Food Safety and Quality System from our Supply Partners to our Customers. 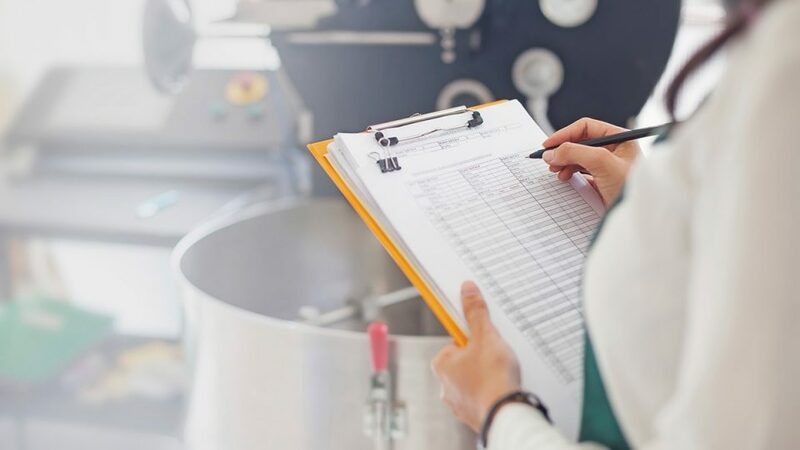 For an ingredient manufacturer to supply to Hawkins Watts they must have a HACCP-based Food Safety Program (FSP), with preference given to those suppliers who are certified to a GFSI recognised standard. Our well qualified Quality Team (with decades of Food Industry experience between them) know “the devil is in the detail”. So we utilise our extensive knowledge of Food Safety and Quality focus areas, to obtain systematic information to verify product information integrity, in accordance with ANZ regulatory and market expectations. This provides our customers with confidence in our products. Hawkins Watts is a member of the Allergen Bureau, supporting industry best practise initiatives for Allergen Management. Hawkins Watts Australia and New Zealand have HACCP-based Food Safety Programmes that are audited annually for compliance by HACCP Australia and AsureQuality, respectively. We welcome Food Safety Audits from our customers, as these always contribute to system continuous improvement.